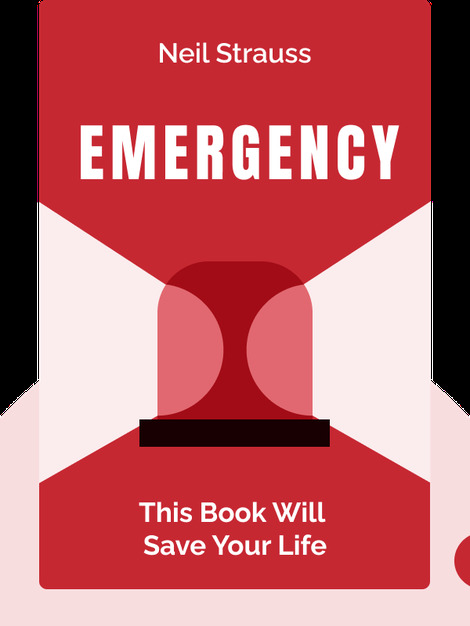 Emergency is the personal story of the author’s transformation from a helpless urban dweller to an independent survivalist. It’s a first-hand account of how to train for complete autonomy should society as we know it collapse. 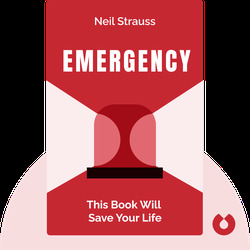 Neil Strauss is a former music writer for The New York Times and a self-proclaimed paranoid urban dweller. He is also the author of the best-selling book The Game: Penetrating the Secret Society of Pickup Artists.